Exploring: Together, the Boards of Directors at Columbia Valley, East Kootenay Community, Grand Forks, Heritage, Kootenay Savings, and Nelson & District Credit Unions are exploring the pros and cons of an amalgamation to determine if it is the right choice for their respective operations. In the end, members will ultimately make the final decision for their credit union by way of a membership vote. 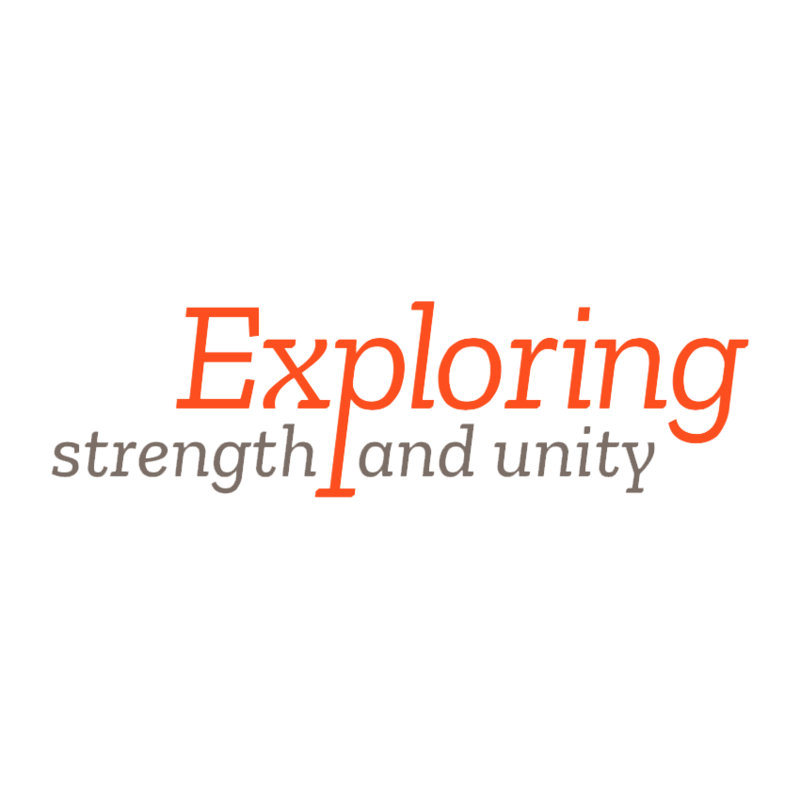 Strength: By sharing resources and expertise, it is believed that a new organization could achieve significant benefits for its members, its employees, and its communities. Unity: For years Credit Unions across this region have been collaborating in many different ways on various projects. These collaborations have proven to be very positive and progressive, and are the driving force behind this exploration. Together the six credit unions are exploring an important change to the way that credit unions across the region operate. This is only the beginning of an exploration, and will be an ongoing journey. This will be the place for members to find the most up to date and accurate information and will be continually updated as new information becomes available. Please contact us with any ideas, issues, questions or concerns.  December 6, 2018: The seven Boards of Directors have reviewed resolutions on the due diligence completed to date and the corresponding business case. The Boards for six of the seven participating credit unions passed these resolutions and will continue to move forward. The Board of Directors for Creston & District Credit Union did not support the resolutions, and have opted to remove themselves from the potential formation of a new regional credit union. The remaining partners will revise the due diligence information and corresponding business case to reflect the participation of six credit unions. A resolution on these revised elements will go back to the six Boards of Directors for consideration. All remaining boards will need to approve the resolution for this revision of the initiative to move forward. Despite Creston & District Credit Union opting to remain independent, all of the peer group partners will continue to work cooperatively just as they have in the past. The six remaining partners pursuing the formation of a new credit union expect the process to remain much the same. January, 2018: On January 19, 2018 the Steering Committee met in Cranbrook to continue the exploration process. This was followed with two days of meetings January 22 and 23, 2018 with Management Team members from all seven partner credit unions to discuss a range of operational issues to assist in development of the business case. 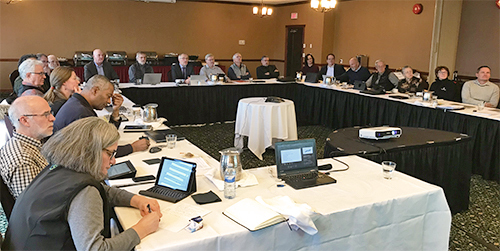 December, 2017: The group of Board and Management Team members who are steering our exploration process, held a meeting in Cranbrook on December 11, 2017. This group met to discuss the project status, evolving insights and next steps. A primary reason for these ongoing meetings is to ensure that the principles of partnership embraced by the seven Boards remains at the forefront of the exploration process and business case development process. November, 2017: The seven credit unions are actively engaged in the due diligence process and are currently collecting information and data which will provide content for a detailed business case. The information gathering stage is expected to conclude by the end of November. Your interest and effort to stay informed are greatly appreciated - please don't hesitate to reach out with any questions or concerns.